Implementing risk management strategies and internal controls are critical measures to protect your organization from the penalties of noncompliance. 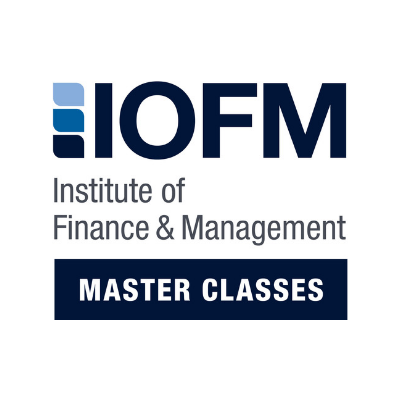 This Master Class covers topics including compliance with laws and regulations, internal controls, fraud and fraud prevention, policies and procedures, supply chain risk and business continuity procedures. This Master Class includes an e-textbook, short video and three attempts at the final exam. Enrollment expires one year from date of purchase.